PRICED BELOW MARKET!!! 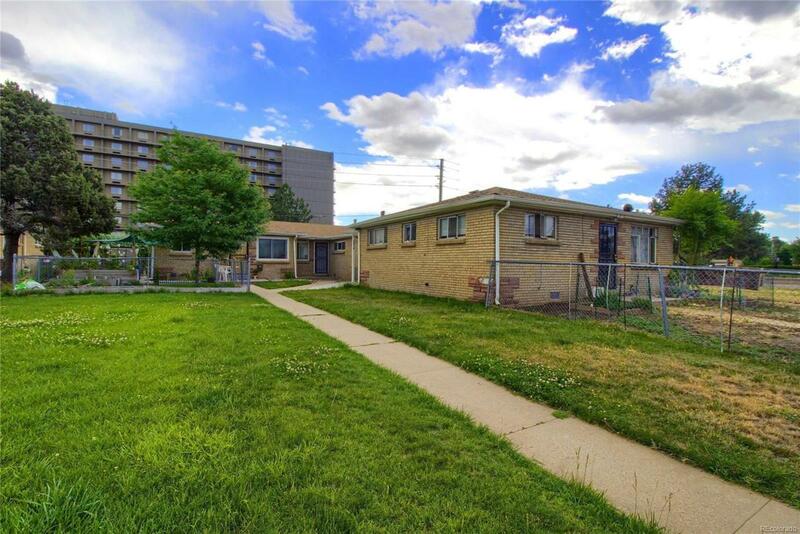 Unit in same complex sold for $260,000Great little 2 bedroom, 1 bath unit located in Elmwood Place in Denver. 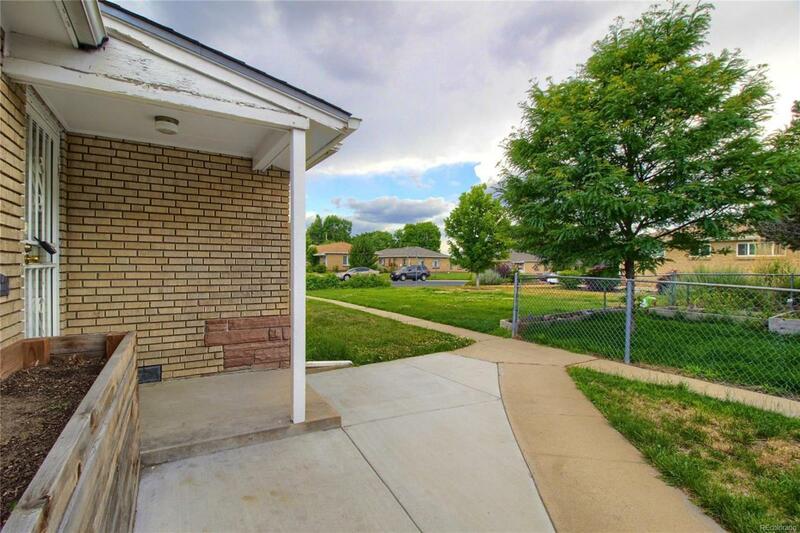 Covered front entrance with a cement slab allowing plenty of room for a patio set or bench. Spacious living room as you walk in the front door with wood flooring, fresh paint and a large window. 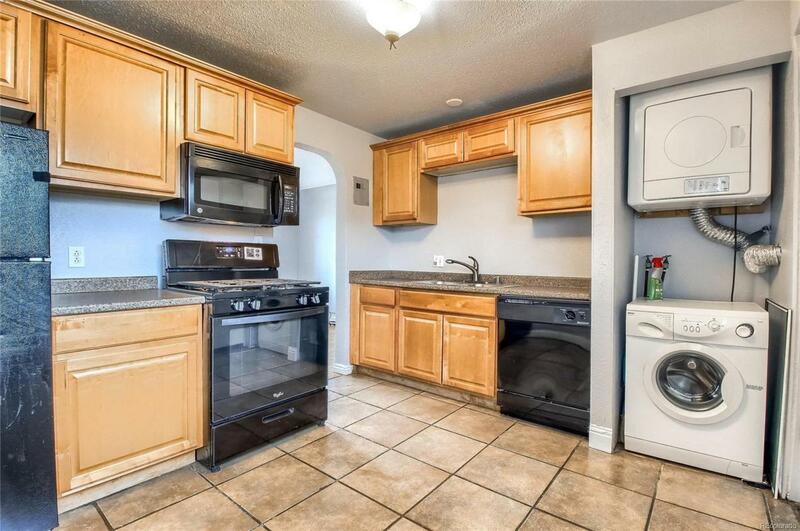 The kitchen has a gas stove top/oven, stainless steel sink, microwave oven, eating space and a backdoor leading to the fenced back yard with brick slab for the BBQ and plenty of space for a beautiful garden. This a great buy for 1st time homeowner shop and compare!!! Quick posession. Hurry don't miss out on the great interest rates! Seller motivated!! 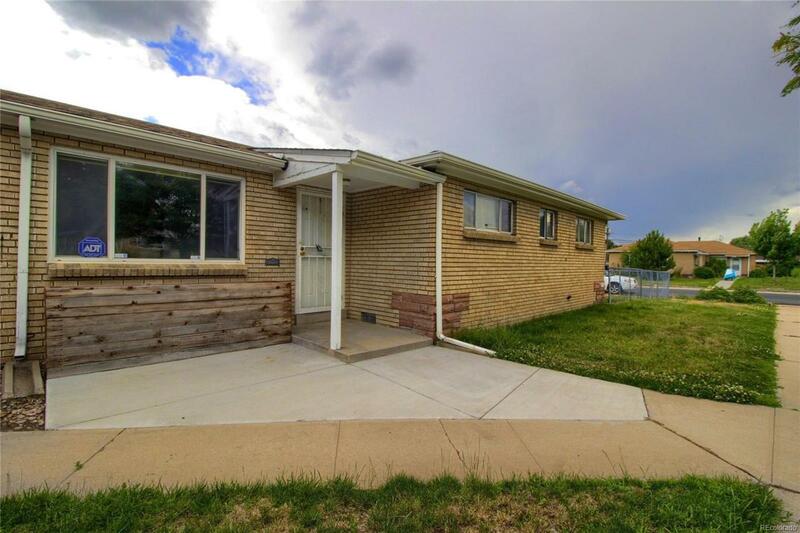 Offered by Dream Big Properties.